Can Milan overcome dogged Atalanta? 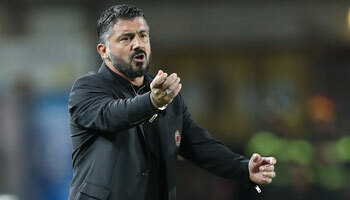 Home » Football » Leagues » Serie A » Can Milan overcome dogged Atalanta? While most Premier League clubs were busy entertaining us with a series of unexpected wins and last-gasp equalisers during the festive season, AC Milan regaled us in a…different way by making an awful Christmas video, worthy perhaps of Kevin-Prince Boateng’s Michael Jackson imitation. The only positive note was the discovery that Antonio Cassano was on his feet and cracking jokes again as his recovery from minor heart surgery continues. The fun was short-lived, however, and the Rossoneri quickly got down to the business of preparing for this Sunday’s tie against local rivals Atalanta. Neck and neck with Juventus, Massimiliano Allegri’s men don’t have the benefit of facing rock-bottom Lecce, nor Udinese’s opponents, Cesena. It will undoubtedly be a tough game for Milan, although Atalanta’s odds in bwin’s 3way football betting market suggest otherwise: at 4/1, they are the major outsiders in this one. The Rossoneri’s questionable away record will likely aid Stefano Colantuono’s men, who will have studied Milan’s shaky performances against Bologna, Viktoria Plzen and Napoli. Incidentally, the two sides are 5/2 to emulate Milan’s draw at the Dall’Ara, and this option is tempting when one looks at Atalanta’s record: their eight draws – exactly half of which have come at home – are the highest total in Serie A this season. 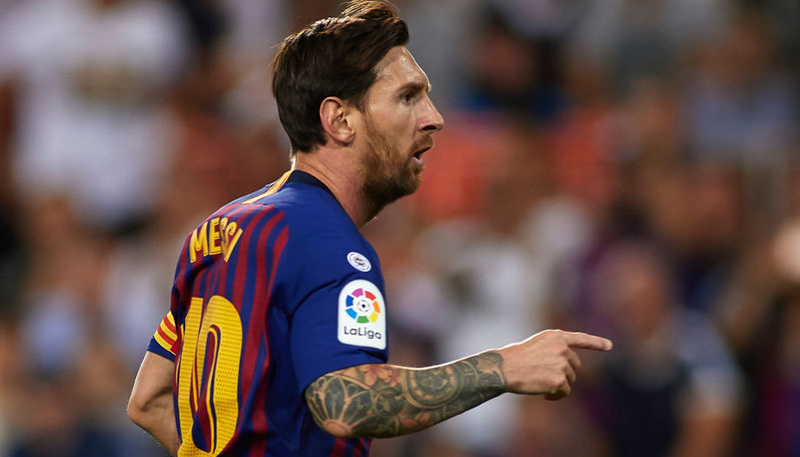 Punters might also like to pay particular attention to the the Bergamasque side’s good second-half record, as it could help the hosts grab an unexpected equaliser. Six of their last eight goals have come after the interval, including the two strikes which nearly allowed Colantuono’s men to steal all three points against Fiorentina at the Franchi before the winter break. Atalanta are at 21/10 to net more goals after the break than they do before it, with the source likely to be German Denis or Maxi Moralez, two players too difficult to ignore at the moment. Denis hasn’t merely notched 12 goals this season, he has re-written the definition of the term “lifeline”. Between Moralez’s strike against Parma on October 23rd and Simone Tiribocchi’s equaliser against Catania on the December 11th, no Nerazzurro contributed to the scoresheet but him. He won’t be fazed by Milan’s stature, having already netted against Napoli and Internazionale. At 7/5, backing Denis to score seems an easy way for new subscribers to win their free £25 bet, with returns of £60 on offer should the Argentine come up with the goods. While Arsenal and Inter bickered for Ricky Alvarez’s signature during the summer, Atalanta were busy stealing Velez’s real crown jewel: the pint-sized play-maker Moralez, whose four goals have already made a huge difference this season. Though a recent niggle makes him a doubt to start the match, the 11/4 on him scoring at any time cannot be ignored, nor can the 10/1 on him coming off the bench and notching the last goal of the encounter. AC Milan are, for their part, still odds-on at 7/10 to carry on their good run of form against Atalanta, a side they’ve only lost twice against since 1994. Despite their opponents’ prowess, Allegri’s men have demonstrated fantastic team spirit despite the freakish health issues of Cassano and Gennaro Gattuso. Even Alexandre Pato’s poor form – not to mention his flirtation with PSG – hasn’t stopped them racking up 29 out of a possible 33 points since their defeat to Juventus. Ibrahimovic is quoted at 11/10 to score at any time on Sunday and midfielder Nocerino can be backed at 13/2. Pato scored a brace the last time these two met and looks to be back on form after grabbing a goal in Wednesday’s friendly against PSG. At 7/5, he must also be worth a punt to net at any time.